WHICH SERIES FITS YOUR LIFESTYLE? Affordable new home range. Designed with the DW Homes unique style and built to meet our stringent quality guidelines. The homes in our URBAN SERIES are designed to be cost competitive solutions for any size family or section. 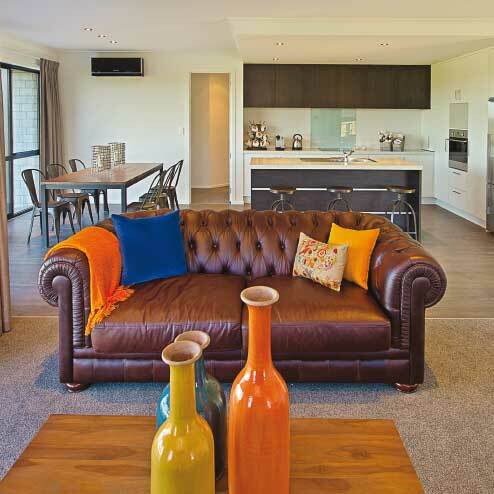 They are highly affordable and, with well thought out layouts and designs, ideal for any Kiwi family. The CLASSIC SERIES is our DW Homes trademark specification - the designs will set your home apart from the rest. With over-height studs and doors - just one of the amazing features of this series - our biggest seller. Our DESIGN & BUILD service allows you to bring all your ideas and wishes and be a part of the whole process of designing your own home. Please view some of our completed bespoke design-and-build projects. So, you’re building a new home. For most people, this is a major event in their lives. It’s an exciting time — so many of our aspirations are woven into our home. But the process of choosing a house plan can seem overwhelming sometimes — there are so many options available. We understand that the decision-making process can be difficult. This is why we have divided our house plans into five categories.